I love working as a wedding photographer in London. London weddings are always lots of fun and the city backdrop provides loads of creative opportunities for wedding photography. 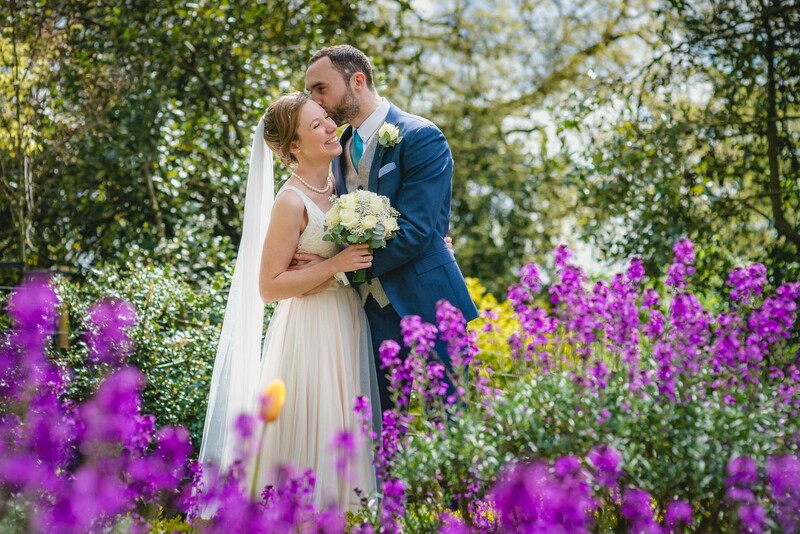 My photography is a blend of natural, reportage style images, relaxed beautiful portraits and fun shots that capture the energy and emotion of your wedding day. I lived in London while I was a student at UCL and am often in the capital either on photoshoots or catching up with friends. Some of my favourite wedding venues are in London. The Asylum in Peckham is a stunning and truly photogenic venue that I love to work at. Clifton Nurseries in Paddington is another I love, with amazing garden spaces for photography and is also close to Regents Canal. Islington Town Hall provides a brilliant backdrop to civil ceremonies in north London, and there are thousands of pubs perfect for your wedding reception. 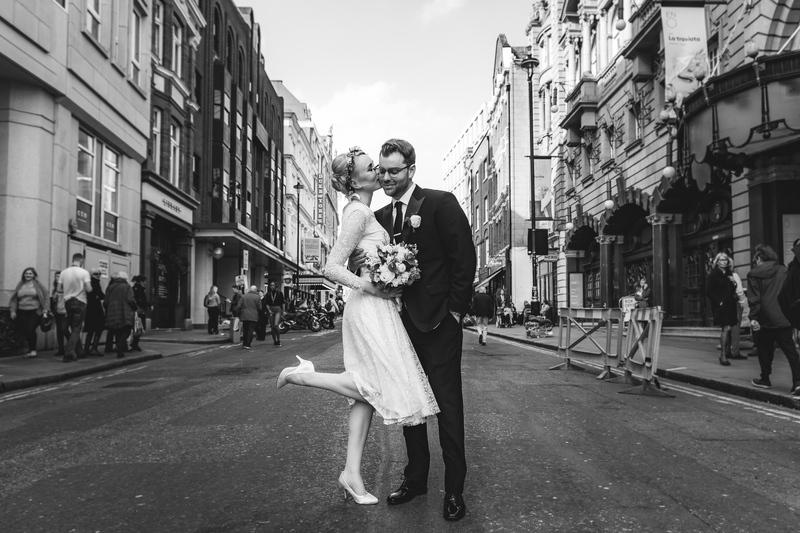 If you’re planning a wedding in London then I’d love to hear from you! © 2019 Cambridgeshire Wedding Photography: Ben Davis Photography. All Rights Reserved.